After a highly competitive bidding process, Manatee County awarded First Step of Sarasota a $500,000 grant to launch a peer-to-peer recovery coaching program. 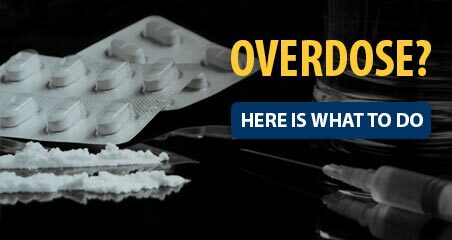 Now operational this program focuses on opioid abuse and addiction. This collaboration between Manatee County and First Step will train and connect peer coaches with county residents seeking substance abuse recovery services, providing a population highly at-risk for opioid overdose with harm reduction-oriented support on their individual recovery journeys. The Peer Recovery Coaching program is designed to establish a peer-to-peer relationship predicated on the mutual lived experience in having a substance use disorder. This shared understanding promotes the Peer Coach as an equal partner to the Peer interested in supportive services. These services are delivered primarily within community-based settings where the individuals socialize and live, not in offices. Engaging with these natural support systems enhances the overall effects of recovery-oriented attitudes such as hope, resiliency, self-efficacy, and sober community living. Peer recovery coaching is free to anyone who feels dependent on opioids, and being in treatment is not required to receive services. Our program’s Peer Coaches self-identify as being in successful recovery from a substance use disorder. Peer Coach are trained in Motivational Interviewing, Recovery-Oriented Care Principles, and Resiliency; within nine months of hire, each attains full certification as a recovery peer. Most importantly, our Peer Coaches understand the obstacles many face on the road to recovery. With an ability to share his or her own recovery story, a Peer Coach offers a professional and supportive relationship that is relaxed, comfortable, and non-judgmental. Recovery coaching services include: Face-to-face engagement in all stages of a Peer’s recovery. Enhancing a Peer’s understanding of symptoms of substance abuse, mental illness, pain, and effects of trauma to develop positive coping skills. Helping Peers advocate for themselves and their personal treatment goals within various treatment settings, including primary care and specialty pain centers. Assistance with taking a proactive role in treatment, such as informed decision-making about treatment options, medications, and understanding of diagnoses. Identification of triggers and precursors that are contrary to the Peer’s recovery goals, and the development of effective responses to them. Peer advocacy, including raising professional concerns and offering suggestions about unmet needs or treatment preferences as identified by the Peer. The Peer Recovery Coaching Program is founded on the belief, shared by Manatee County and First Step, that all individuals in need of any type of health service are unique, and their personal situation plays an important role in recovery. This program’s individualized and person-centered approaches are necessary to support each unique Peer. 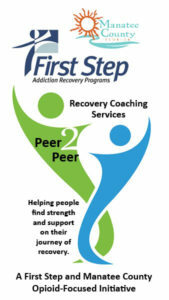 To view our Peer 2 Peer Program flyer click here. 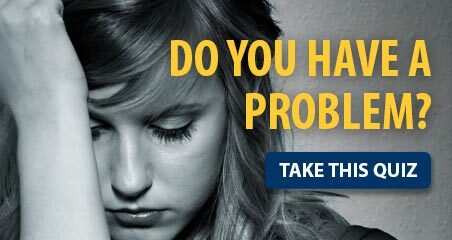 To reach our Program Director, Bob Piper or one of our Peer Recovery Coaches call 941-444-7772.